Recognized in the Top 10 Motivational Speakers to book for 2019 by Entrepreneur Magazine. See all 236 real estate companies on the Inc 5000. Gene researches real estate companies that are growing revenue in the top 1% of all in the industry. He studies their leadership and culture that activate hypergrowth. 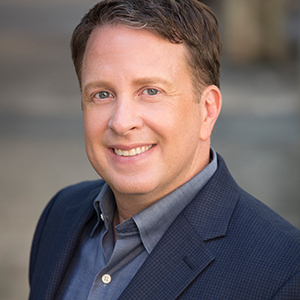 Gene is a columnist for Inc Magazine on Growth and Leadership. Are you hiring a leadership speaker? You hear all the time about what audiences want when they come to your events. They want practical and actionable talks…engaging speakers…and they want to get something NEW. Planning an amazing conference, meeting, or any other event takes the right mix of content and curation of speakers. It also takes considerable time and money. My role in your event is to take the best in what I know, research your industry, and combine it with first-hand conversations to create a powerful experience that is just for your audience. I will also turn it into something of value and make it fun. Look, I’m not a juggler or a magician, but I also know that attendees want to feel the experience that lasts for years. My job is to deliver value AND make you look good for hiring me. All my speeches and workshops are customized to connect with your people and address the challenges of the organization. But there is a common theme. Whether you want a keynote for thousands of people, breakouts that get deep, or a half-day workshop for a team of leaders, you will get an experience designed for impact. It is a blend of research, engaging stories, and actionable strategies that will turn your most inspired ideas into real-world value. The best way to understand the value of Gene’s presentation is to attend a live event. If you wish to be invited as a guest to an upcoming presentation, please contact us. This talk comes from my latest book. Gene Hammett did a great job presenting on creating new revenue streams and making yourself more of an expert in the process. “Gene is a professional who captivated our audience during our annual business conference in 2014. I highly recommend catching him on stage”. My name is Gene Hammett. I love to work with companies that want to create a growth culture which is fueled by leadership that inspires their teams to go beyond responsibility to ownership. My clients are developing new strategies that create real-world value. 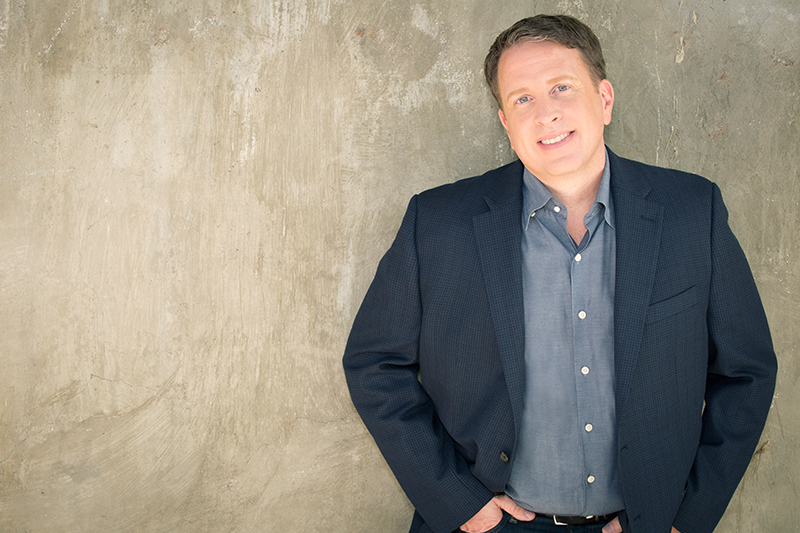 I am also the creator of THE podcast for leaders called Leaders in the Trenches (300+ episodes). 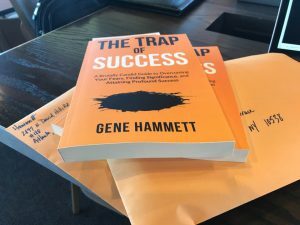 My book is called The Trap of Success (published Fall 2017). I also write regularly for Inc Magazine. My speeches are for those audiences that strive to break free from the pack to create something that is meaningful and impactful. Want to book me right now as your next event? Contact me via email directly at [email protected] or via the Contact page.